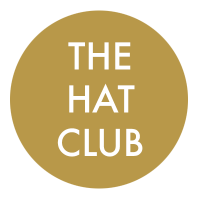 The Hat Club is delighted to announce a new partnership with the prestigious Newmarket Hat Hire. Our showroom, holding over 1000 hats and headpieces to hire, is based in Fordham near Newmarket. We also offer a full online service and deliver hats by courier to your door across the UK. Most of our pieces are crafted by top couture milliners and are exclusively created for us. We have hats for Weddings, the Mother of the Bride, for wearing to the Races and Ladies Day, for the Henley Royal Regatta, for Bar and Bat Mitzvah and any and all formal occasions.